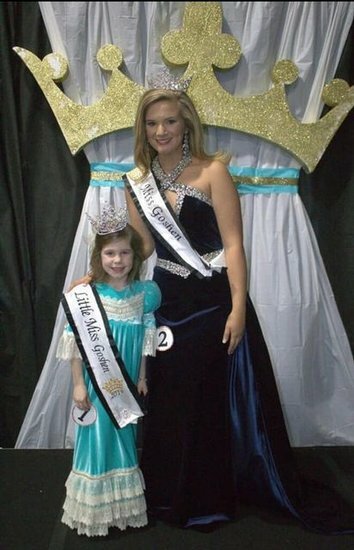 Congratulations to K. Senn, 1st grader at Goshen Elem, for being named 2019 Little Miss Goshen and G. Redmon, Sr at Goshen High, for being named 2019 Miss Goshen. The pageant was held Sat, Feb 2nd and was sponsored by the GHS PTO. These beautiful ladies will represent the Town of Goshen at the Peanut Festival activities this fall in Dothan.